It's no secret that Gen's training for the Boston Marathon in support of Dream Big! on April 15. And, she needs help to reach her goals! Gen's asking you to challenge yourself and run along with her following her Now & Gen 5K Challenge plan. But she's not just asking for herself. Gen credits soccer with providing her with the discipline, drive and support that have gotten her where she is today. She's passionate about helping young girls to reap similar rewards that sports offer - regardless of their economic background. That's why she's excited to be running in support of Dream Big! and partnering with Strava as she preps for her first marathon. Click here if you would like to donate to the Dream Big! Foundation. 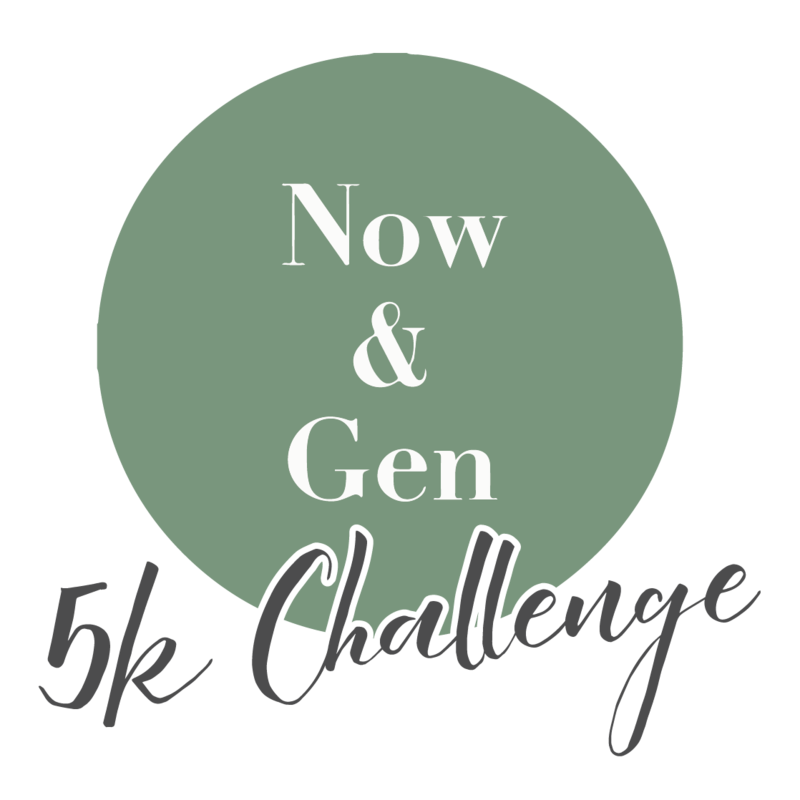 The Now & Gen Challenge is asking that you run a cumulative 5k by April 20. Starting now! The more miles run as a collective community, the bigger impact we can make towards this cause! Not interested in running an organized race? No problem, run along for fun or even walk! 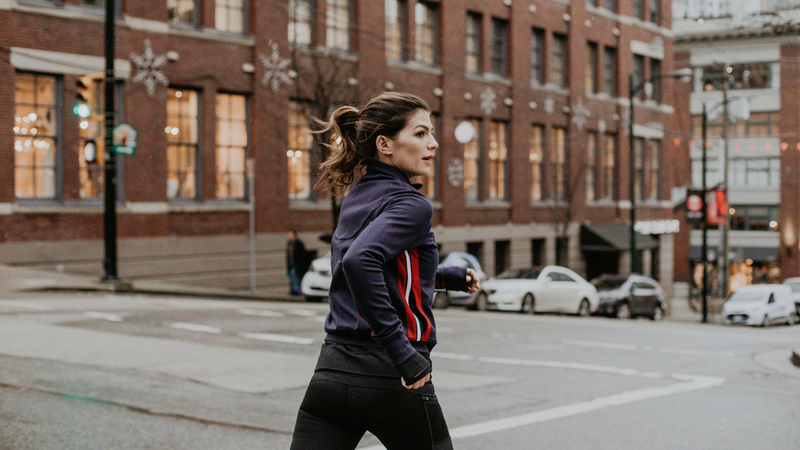 Every challenger who finishes will earn entry to win a RunPadsRun sweatshirt signed by Gen and Jared (winner chosen at random). Take on this challenge with Gen and to raise girls from all backgrounds up through sports! Every challenger who completes the 5K challenge gets digital bragging rights of their badge! Each finisher will earn entry to win a RunPadsRun sweatshirt signed by Gen and Jared; winner chosen by random drawing. Complete challenge and earn a shot at a signed RunPadsRun hoodie, and a digital badge! Entry rules: Must enter name and email when promoted by the challenge. Eligible athletes: All athletes who complete the challenge as specified are eligible to win.